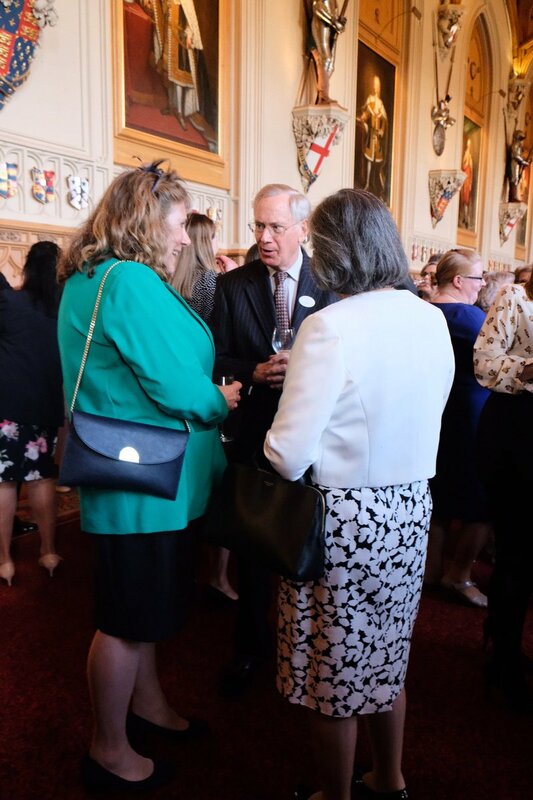 The Queen, accompanied by the The Princess Royal and The Duke and Duchess of Gloucester, has hosted a reception at Windsor Castle to mark 100 years of the National Council for Voluntary Organisations (NCVO). In the UK, one in five people volunteer on a regular basis, with more than half the population giving some of their time at least once a year. 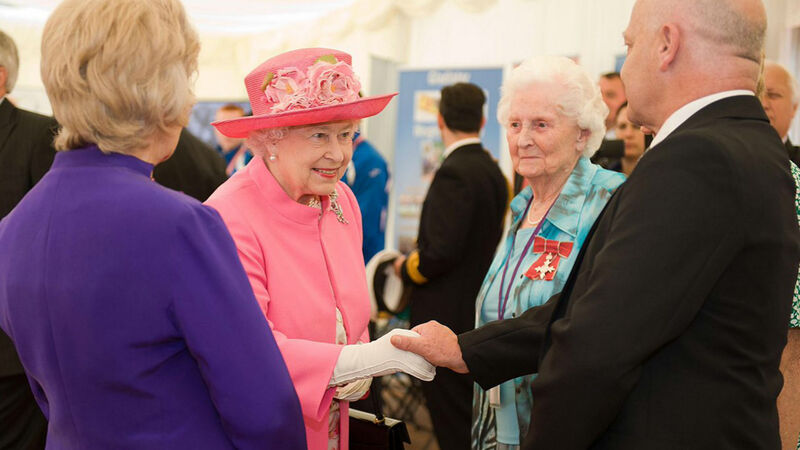 An important part of The Queen’s work is to support and encourage voluntary service. 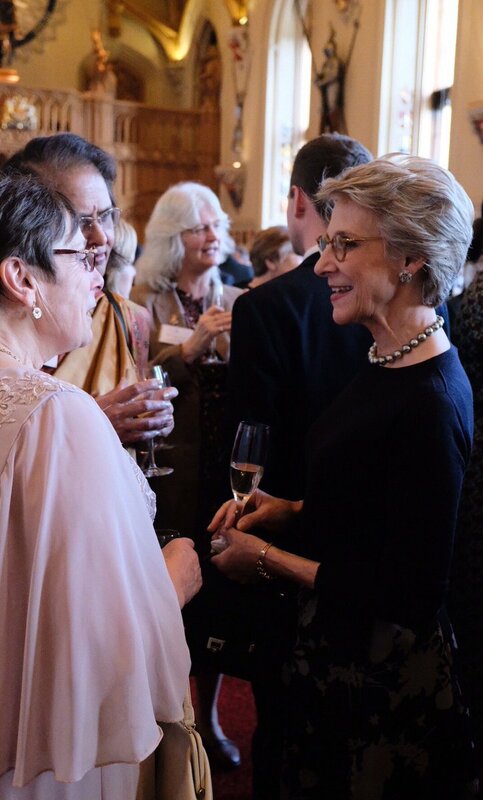 One of the ways in which Her Majesty does this is through involvement with over 600 patronages, which cover every area of the charity and voluntary sector. 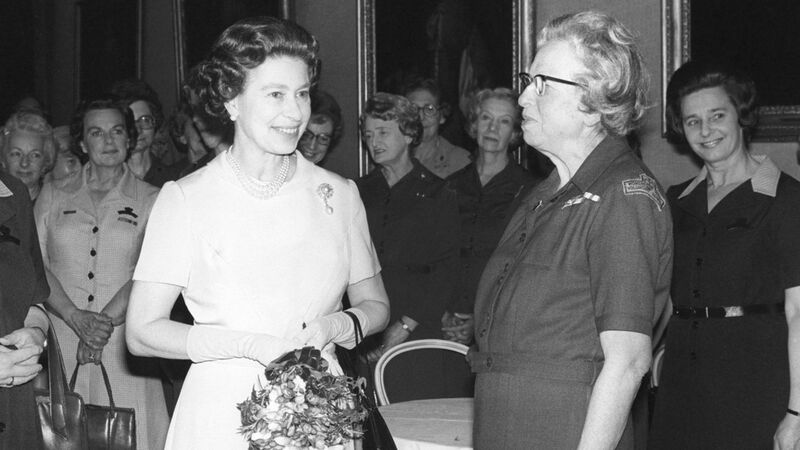 Here, The Queen is pictured at the Women's Royal Voluntary Service at St James's Palace, London in 1978. 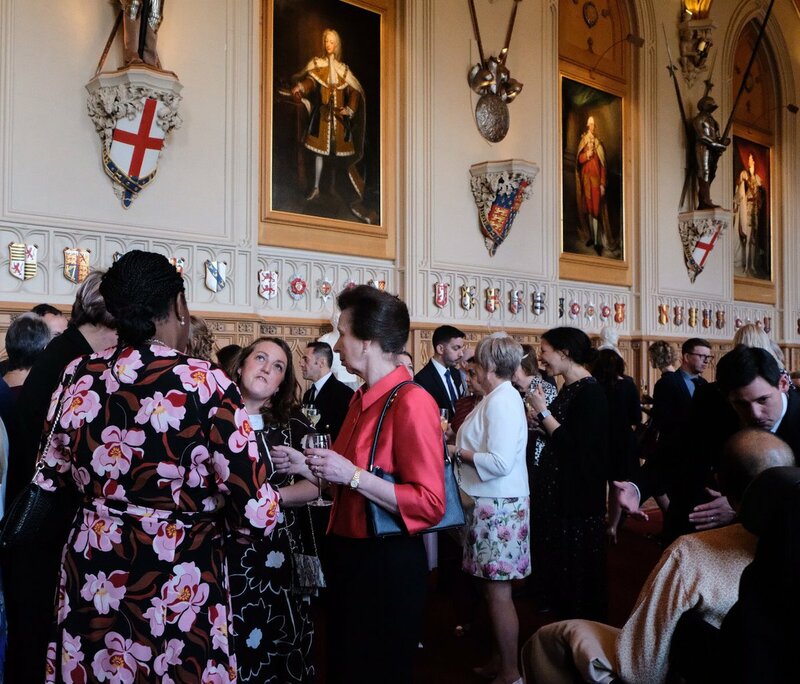 Her Majesty supports two awards created to recognise inspirational volunteers – The Queen's Award for Voluntary Service and the Commonwealth Points of Light Award . In 2012, Her Majesty met winners of the QAVS in Glasgow during a visit to Scotland as part of her Diamond Jubilee Tour. Many of the organisations supported by The Queen and members of The Royal Family rely on the work of volunteers. Find out more about The Queen's work here.